Although I love trying new products, I’m pretty basic when it comes to my daily face regimen. I use a seabuckthorn exfoliating face bar to wash and a variety of exotic oils for moisturizing my skin such as Argan, Rosehip, Tamanu, and one of my favorites Goji. When I do sports I tend to kick it up a notch and add a few extra protective barriers to help protect my skin from harsh conditions like wind while skiing, the scorching sun and salt water while surfing, and bug bites while horseback riding. I recently started ski lessons in Canada. At first, I thought ok it’s cold, but I’ll only be outside an hour and a half max. How much can a little wind and cold air hurt my skin? Well in 5 degree weather it can do a lot pretty quickly. My face was an awful mixture of super dry and rosy for nearly three days after. I’m lucky to have a best friend who has a little makeup and product addiction. She probably owns shares of Sephora by now. She will buy hundreds of dollars worth of products and try them once and move on. Luckily, she is nice enough to pass them down to me. In my pile of new products I found a gem of skin serum, that I will now have to buy since it works amazing! 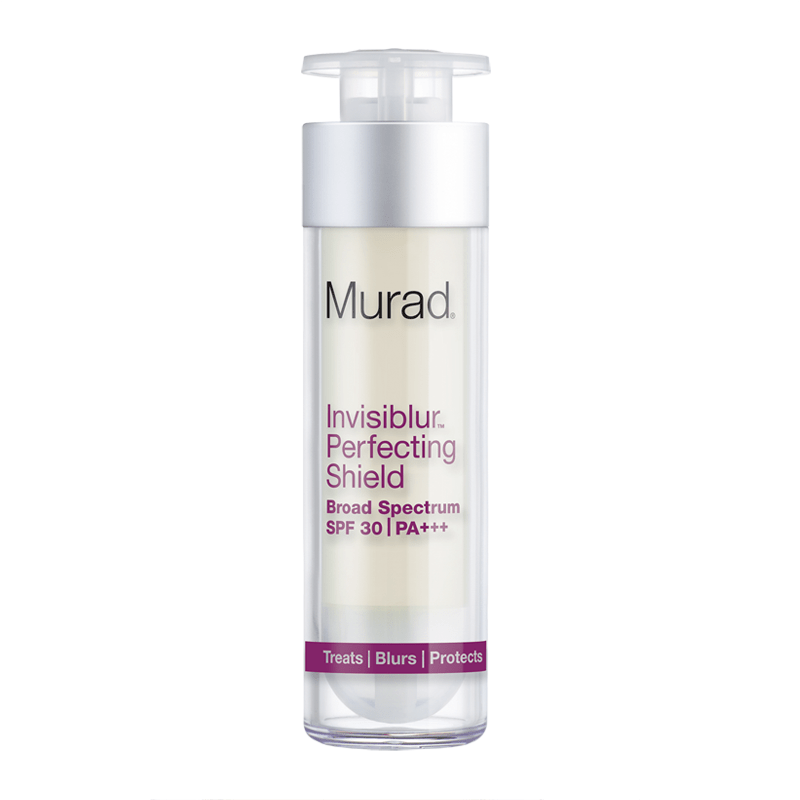 Murad Invisiblur Perfecting Shield, is a light weight protecting serum that works with every skin type. It is marketed as a face primer, and it has a 30 SPF broad shield spectrum. 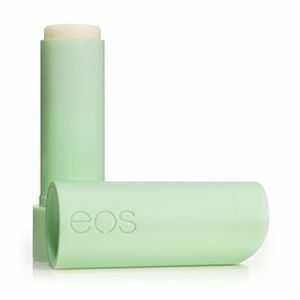 Not only is this product hypoallergenic but it is also vegan! It has a thick velvety texture that looks natural and literally fills in fine lines while acting as a protecting barrier to the harsh conditions of the ski hill. After I survive the slope I go home and take a bath with Eucalyptus and Oatmeal mix. I finish off my Sunday Slopes beauty spa with a coconut treatment in my hair and Argan oil silk lotion by Moroccan Life Products on my body. Posted on February 8, 2017 February 23, 2018 by emilyturner23Posted in Health & WellnessTagged beauty, murad, ski skin, skincare, winter care for face.